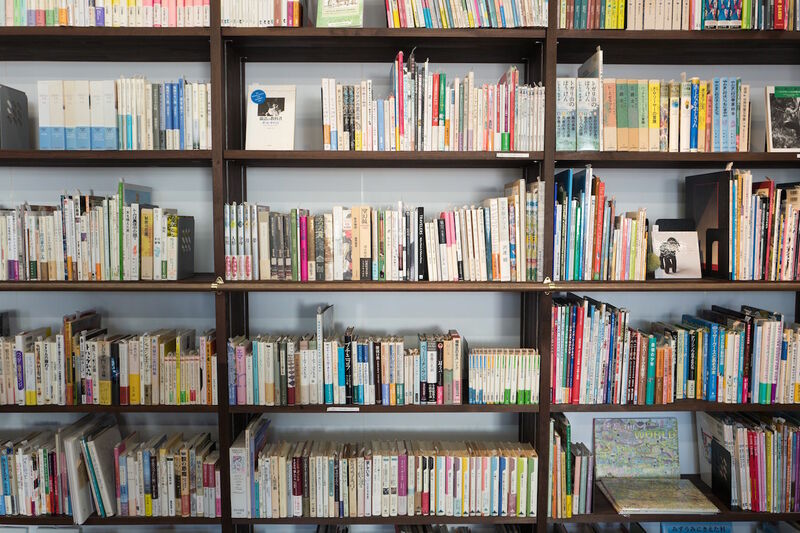 Summer is always a good time to dial all the normal activities back a notch and dive into some good books. 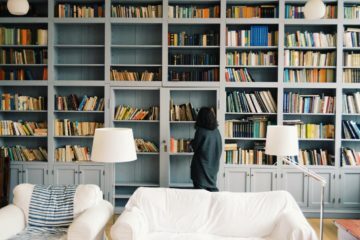 Whether it’s the change in weather, the kids being out of school, or the natural change in pace, there’s no better time to pick up a new book and have your imagination or inspiration stretched, your faith deepened and challenged, and your heart and mind rekindled. 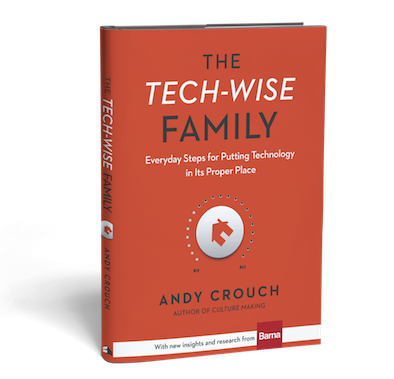 1) The Tech-wise Family by Andy Crouch. My wife handed me this book and said, “You’ve got to read this!” It is a super-practical (and very helpful) book and the subtitle says it all: Everyday Steps For Putting Technology In Its Proper Place. 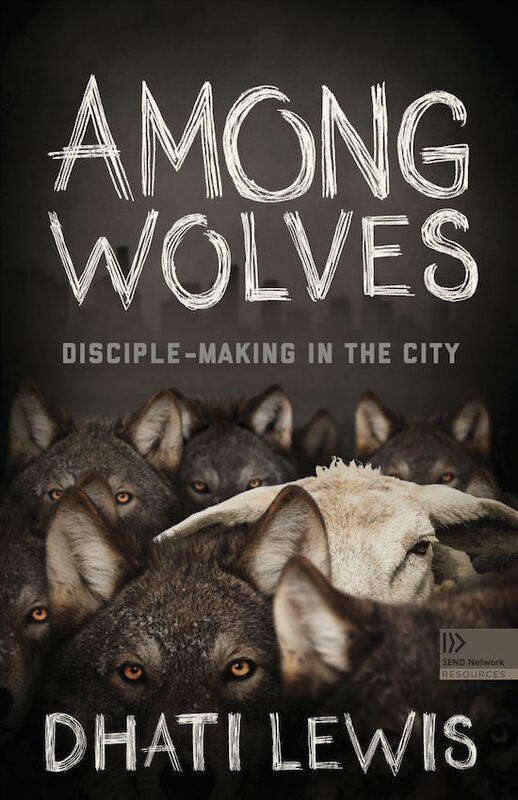 2) Among Wolves: Disciple-making in the City by Dhati Lewis. 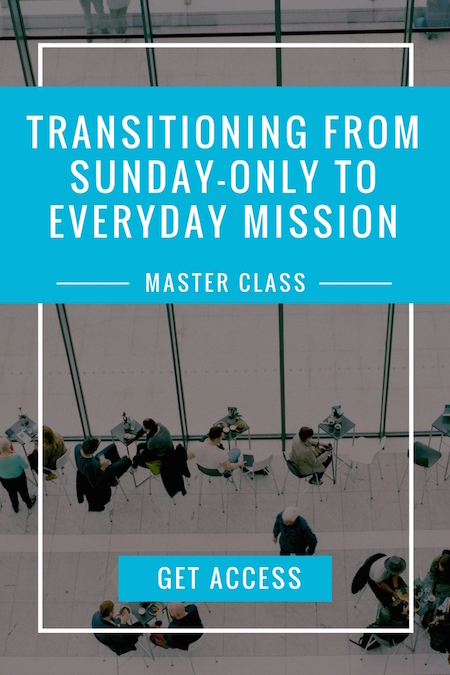 If you’re looking for a challenging and inspiring book that will give you some real tools and resources to make a difference by making disciples, this is it. Dhati is not just a friend, but someone who’s life and character I’ve seen up close for almost 20 years. 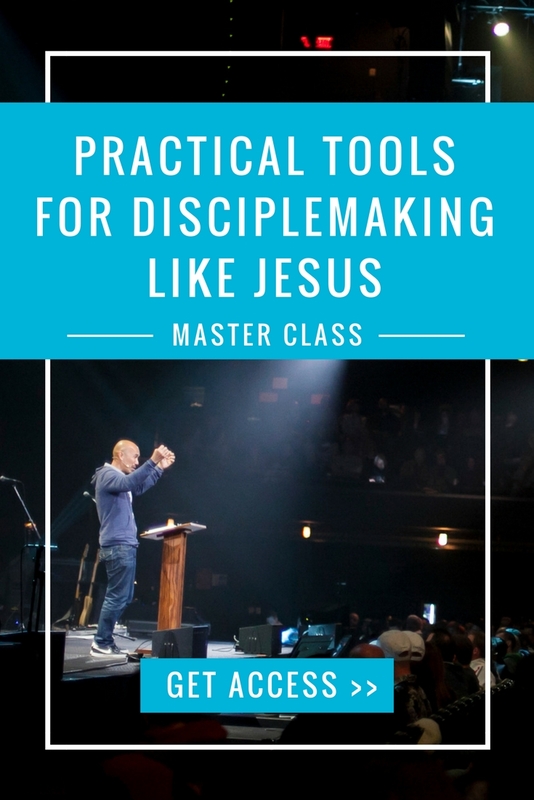 He’s the real deal, and this book is worth every penny because it’s forged from the fires of real life experience, not just theory about discipleship. 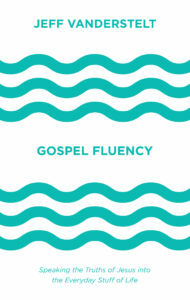 3) Gospel Fluency by Jeff Vanderstelt. 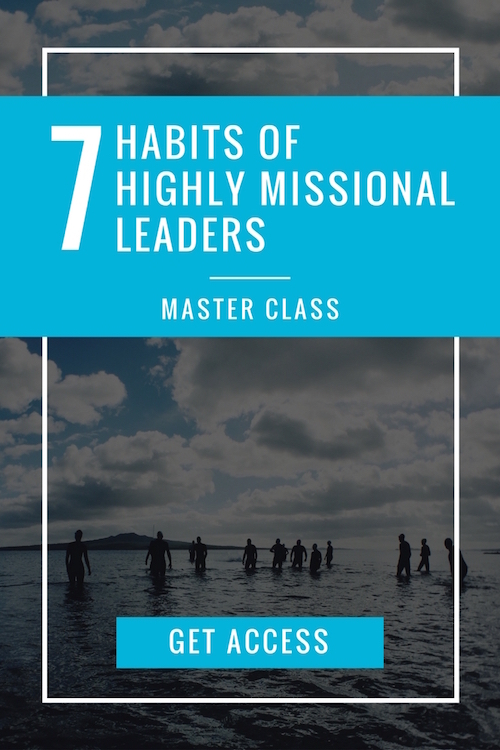 Discovering the principles behind this book was life-changing for me. 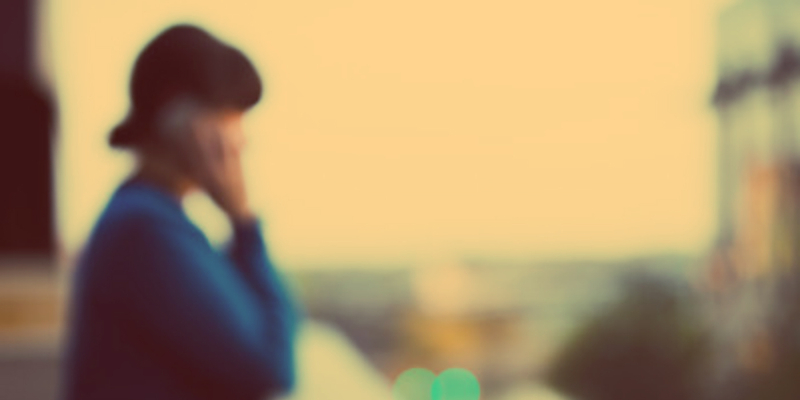 Too many Christians find it hard to talk to others about Jesus. Is it possible this difficulty is because we’re trying to speak a language we haven’t actually spent time practicing? 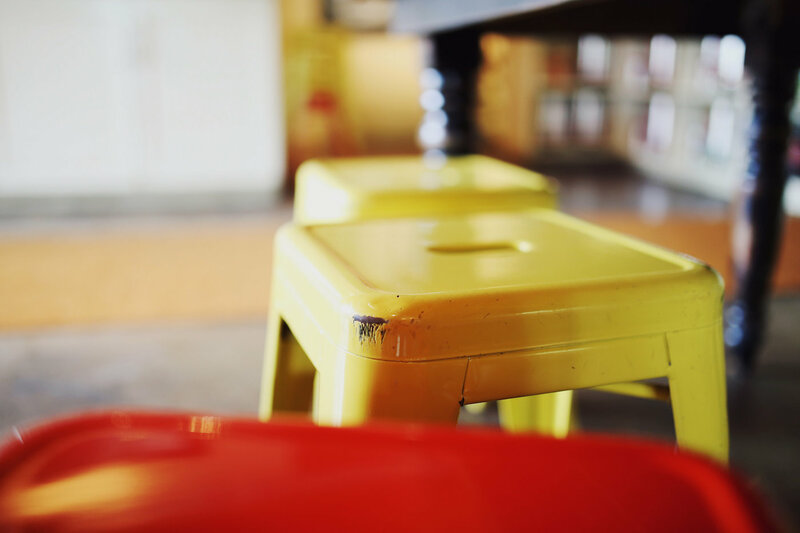 Is it possible we have neglected to understand for ourselves how the good news of Jesus impacts every facet of our own lives? 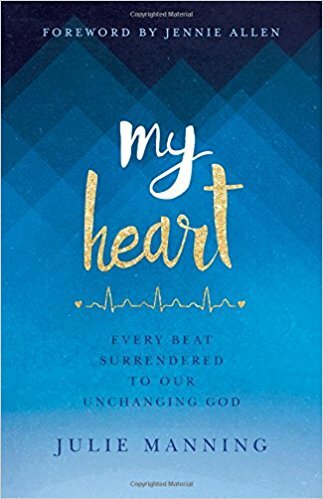 4) My Heart: Every Beat Surrendered To Our Unchanging God by Julie Manning. 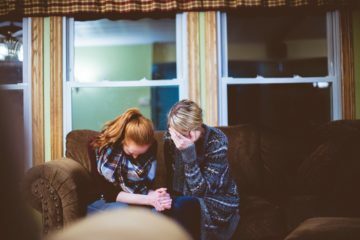 Ok, I have to admit: my wife and I had a front row seat to Julie’s unfolding story, and we watched her take a life-threatening condition and receive it as God’s good grace. 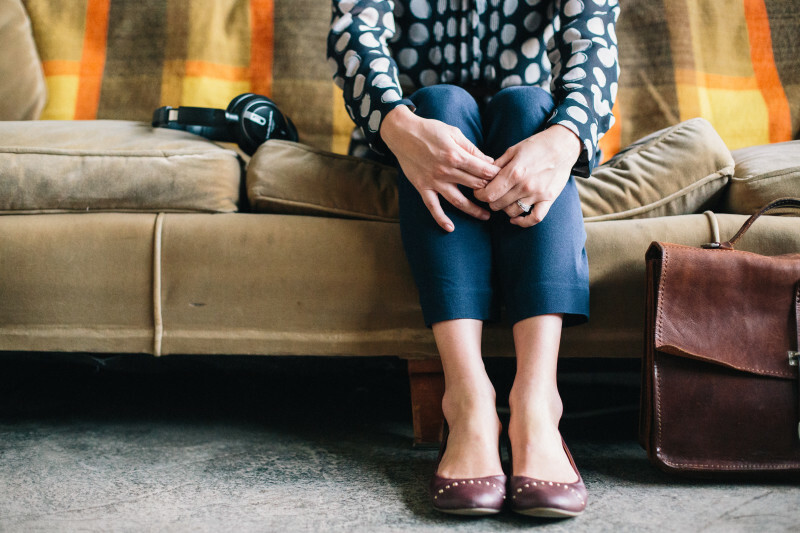 Julie was in the middle of giving birth to her second child when doctors noticed an irregularity in her heartbeat. 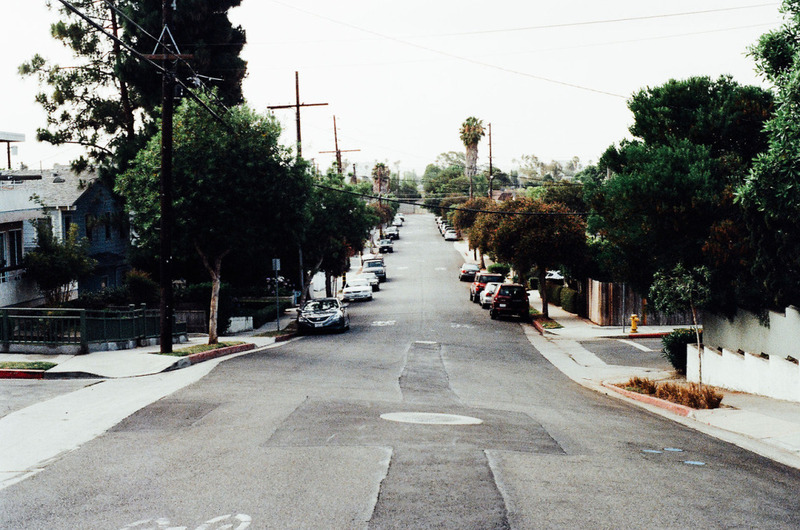 Within six weeks, tests revealed it was no one-time occurrence. This ultra-capable mom, wife, marathon runner, and pediatric nurse practitioner was in active heart failure, finding herself at risk for experiencing a sudden cardiac death. 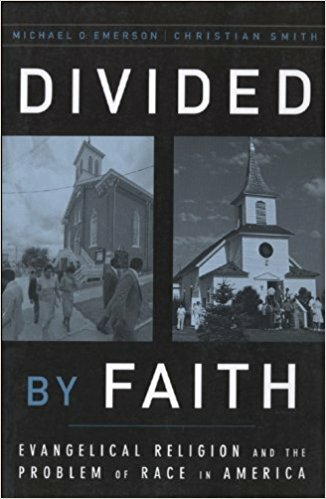 5) Divided by Faith: Evangelical Religion and the Problem of Race in America by Michael Emerson and Christian Smith. Never has a book been more relevant and more needed than in our current times. 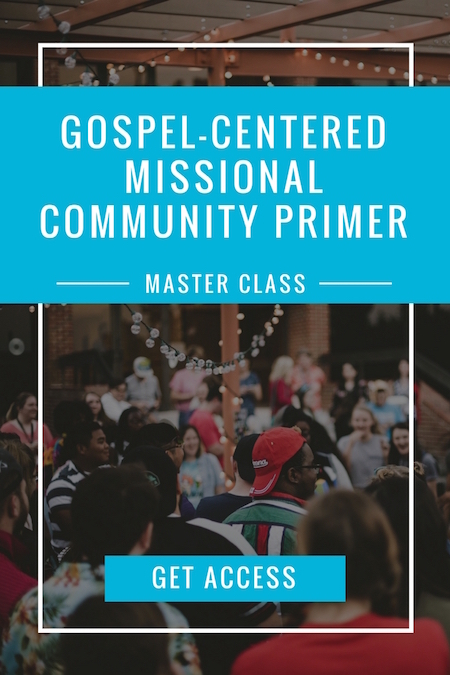 Through extensive surveys and face-to-face interviews, Michael O. Emerson and Christian Smith probed the grassroots of white evangelical America. 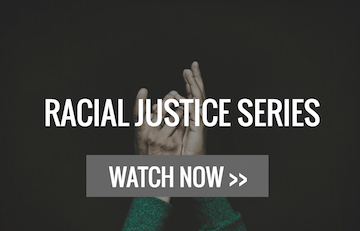 They found that despite recent efforts by the movement’s leaders to address the problem of racial discrimination, evangelicals themselves seem to be preserving America’s racial chasm. In fact, most white evangelicals see no systematic discrimination against blacks.